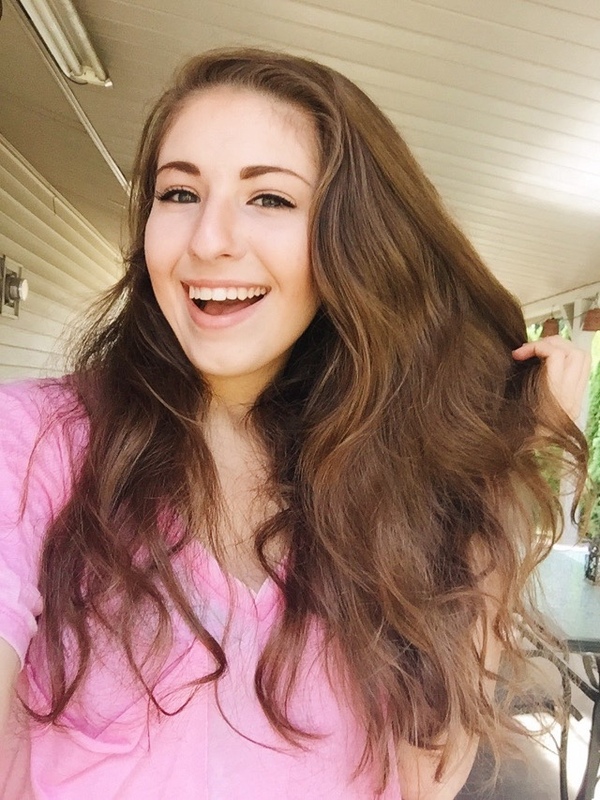 We all strive for beautiful skin, and we adopt so many methods to achieve that beautiful skin. As a young woman who is very particular about skin care, but still gets blemishes (thank you, hormones), I need something to help them heal. 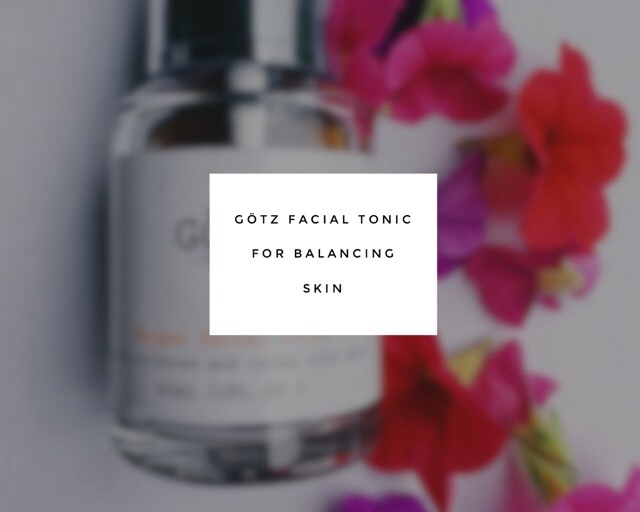 There is obviously an imbalance with my hormones, and ultimately with my skin, so to help bring about balance, I use Dr. GÖTZ Bad Ischl balancing tonic. This Austrian made tonic is formulated with pretty botanicals to balance oily and irritated skin, calm blemishes, and tone after cleansing. This toner has aided in clearing up my skin, and it has done wonders in healing my scars. I am so glad that I was approached by the GÖTZ company to try their tonic, they saved my skin! 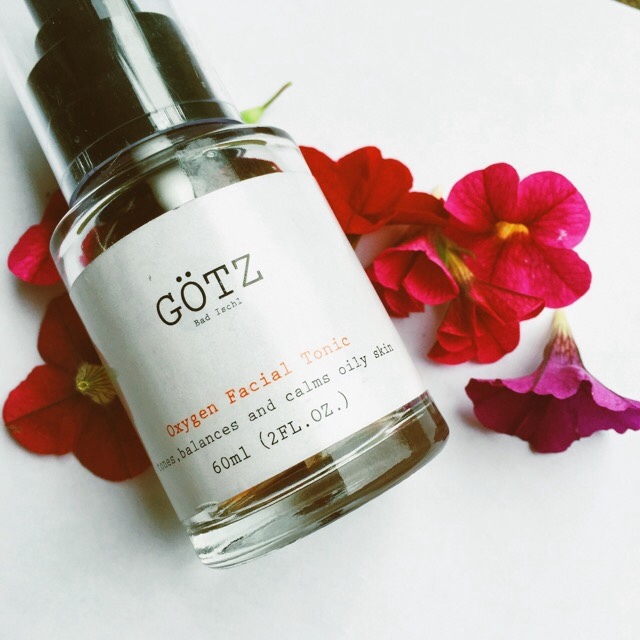 This oxygen facial tonic is for all types of skin, whether you have oily, blemished, slight rosacea, or combination skin, this toner is for you. The color of the tonic caught me by surprise, to be honest. It isn't a clear tonic, but it is rust colored. The reason why I was taken aback by the color of the tonic is because I am used to clear tonics. I have been using GÖTZ tonic for over a week, and I can see it working it's wonders on my skin. 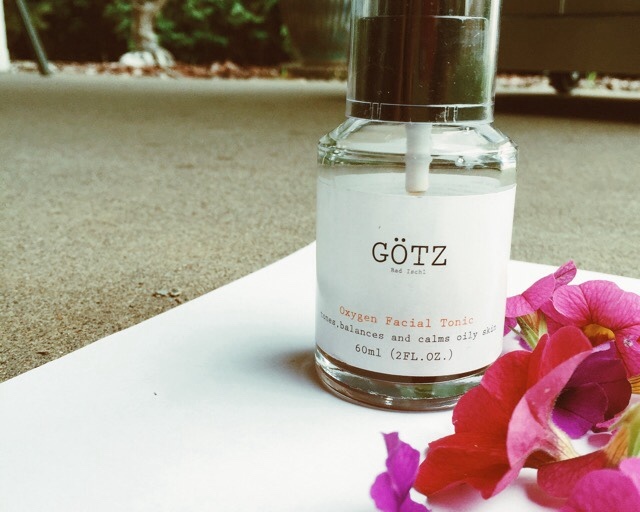 The GÖTZ facial tonic is formulated with anthyllis, calendula, and nasturtium for pretty skin. Anthyllis works to balance and even skin tone, while calendula and nasturtium work to minimize blackheads and the appearance of blemishes. It is amazing how a few simple botanicals can do so much for problem skin. Not only is this tonic a wonderful product that actually works, but let's take a look at their packaging. I love their chosen type face, it reminds me of a typewriter. This simple type face on the white background is very attractive. The packaging takes nothing from the product itself, I think it adds to it. Good brand identity really does help sell the product, but of course the quality of the product is what keeps consumers buying it over and over again. I recommend this tonic to anyone! Even if you have perfect skin, I still recommend this toner to keep your skin perfect and healthy. 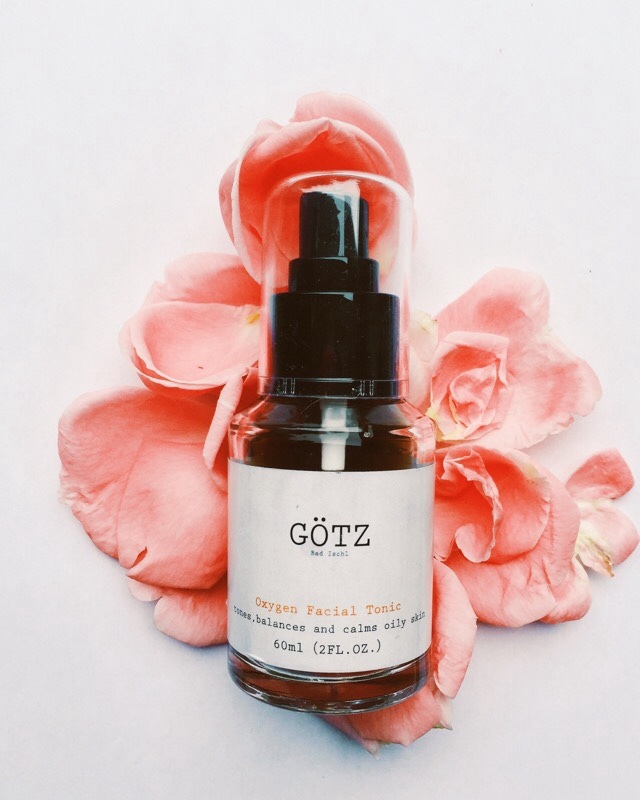 The GÖTZ facial tonic can be used in more ways than one: for instance, it can be used by males as an aftershave, or even by us gals after shaving, this toner can soothe knicks, cuts, and razor burn. This toner can also soothe bug bites, and other irritations. So, not only should this toner be in your beauty bag, but it can also be a great addition to your first aid kit. I absolutely love this toner! 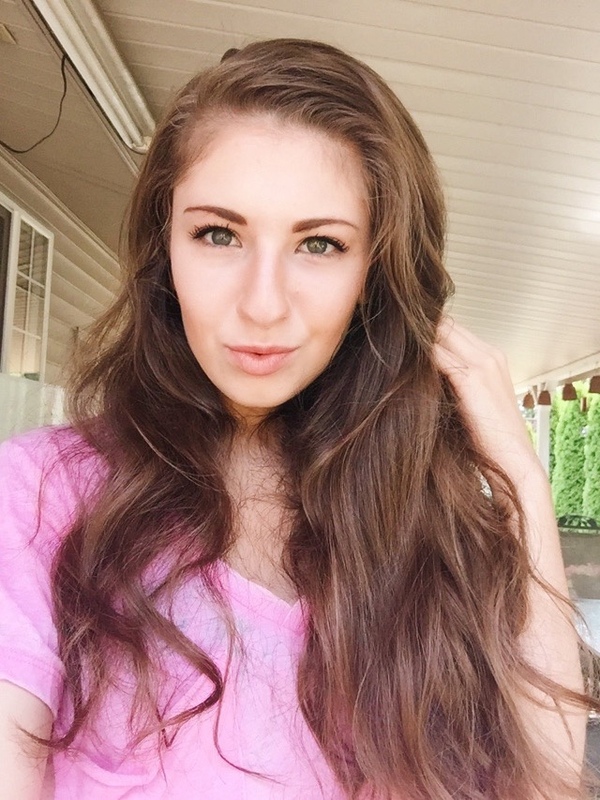 It has helped clear my skin, and I can see a major difference in my complexion. 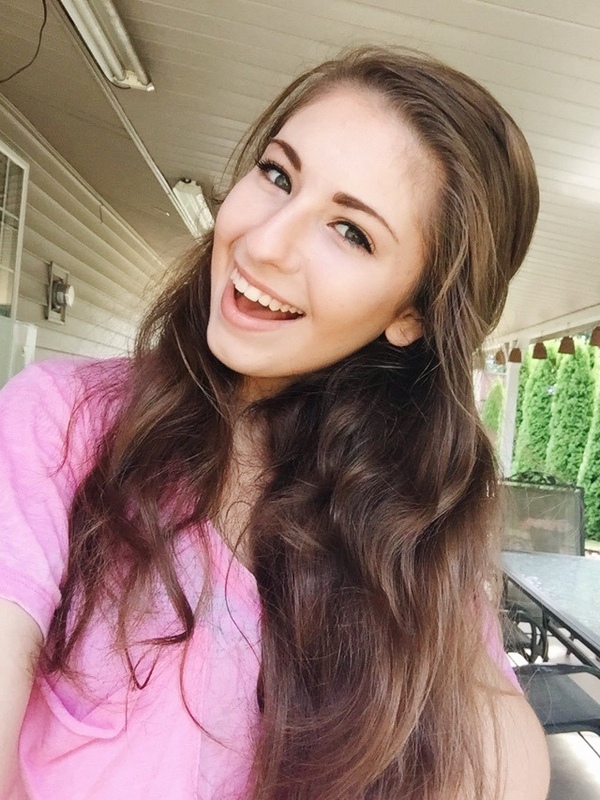 My pores look smaller, and my face just looks cleaner! 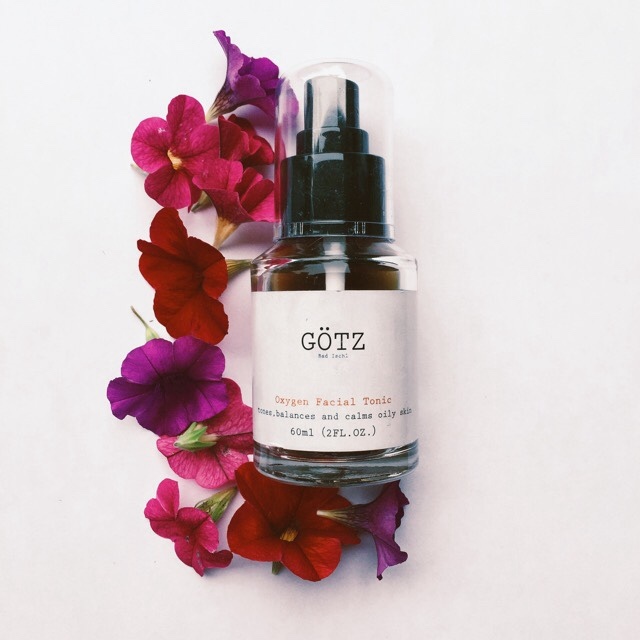 This is seriously a miracle tonic from GÖTZ. I urge you all to try GÖTZ toner for yourself. Tell me how it goes for you in the comments below! This post was sponsored by GÖTZ Bad Ischl. All pictures and opinions are my own.